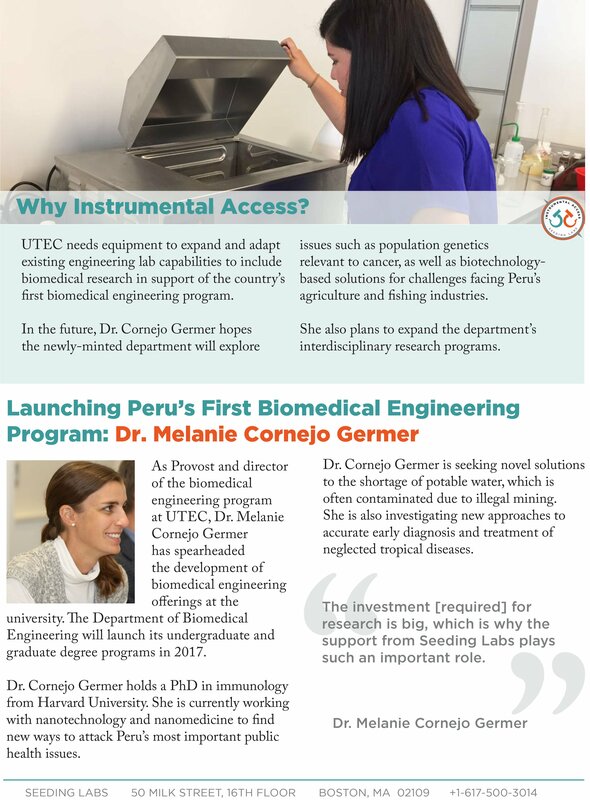 Neta Scientific is a proud donor for Seeding Labs. 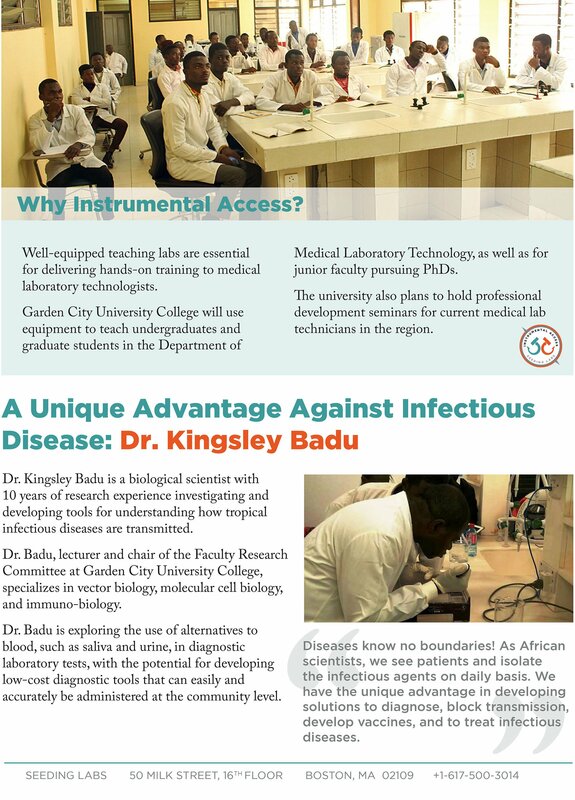 Seeding Labs goal is to remove barriers to scientific discovery for talented researchers in the developing world. They provide reputable universities and research institutions in low and middle income countries the tools and equipment needed to participate in the global science community. All equipment is donated by their donors from their surplus, overstock or traded-in items. 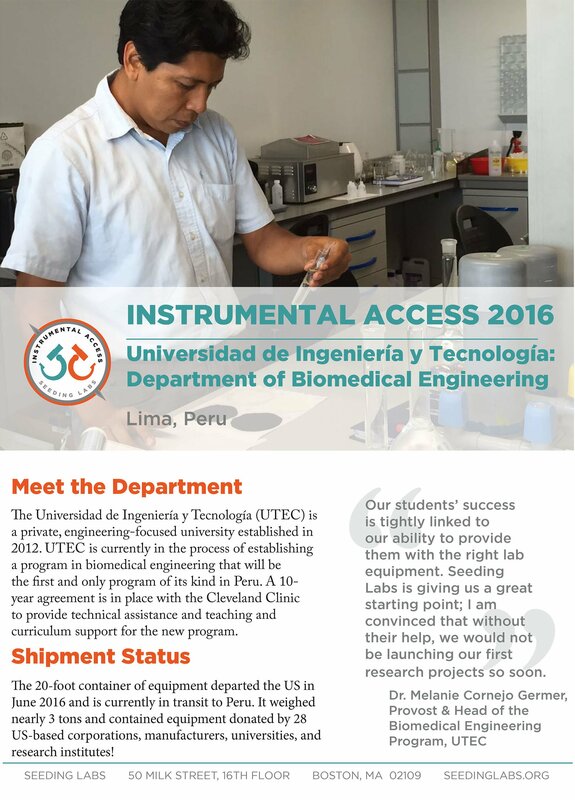 The equipment they provide is only the beginning of the support Seeding Labs offers. 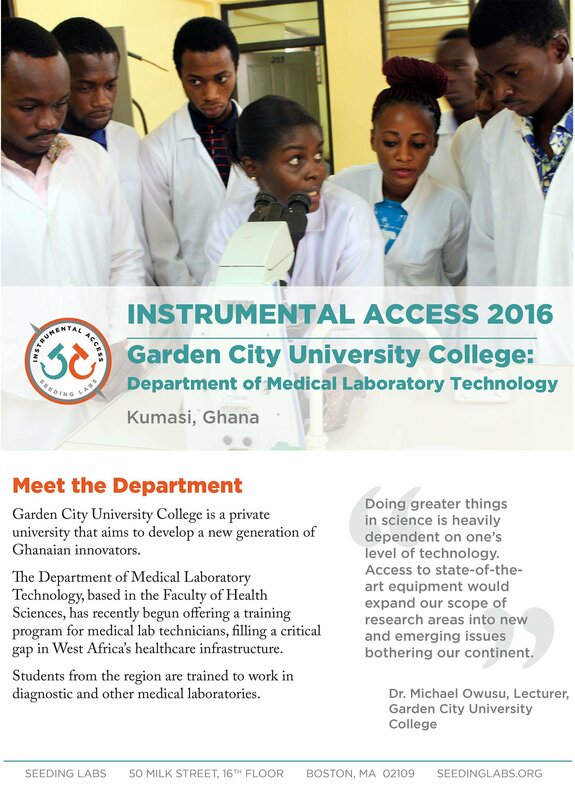 Once they have connected tools and talent, they make sure those scientists have the infrastructure, training, manuals, journals and available answers to get the best use of the equipment.